Aroma : The aroma is lemon/herbal, grassy, and slightly bitter. Lemongrass oil is extracted from fresh and partially dried grass by means of Steam distillation process. The chemical Constituents of Lemongrass oil myrcene, citronellal, geranyl acetate, nerol, geraniol, neral and traces of limonene and citral. Lemongrass oil is widely appreciated for its unique features. They are fresh smelling, and can be used with success for fighting jet lag, cellulite, revitalizing a tired body and mind. Moreover, lemongrass oils are also used in Ayurvedic medicine in bringing down fevers and treat infectious illnesses. Further, it is a valuable ingredient, which find wide uses in perfumes and citrus-type soaps and is also an insect deterrent. Moreover, it is also useful with respiratory infections, colitis, indigestion and gastro-enteritis and more. Lemongrass oil features some of the unique Therapeutic properties like, they are analgesic, anti-depressant, antimicrobial. antipyretic, antiseptic, astringent, bactericidal, carminative, deodorant, diuretic, febrifuge, fungicidal, galactagogue, insecticidal, nervine, nervous system sedative and tonic. Great precautions should be taken on using lemongrass as these oils can irritate a sensitive skin. Further, it should be avoided in pregnancy, due to it being a possible skin irritant. 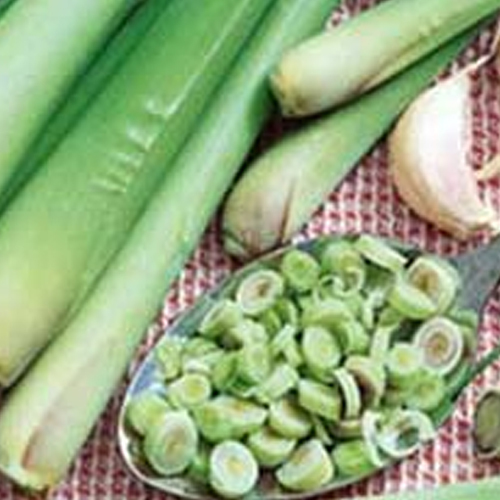 Lemongrass treats pain arising from indigestion, rheumatism, and nerve conditions. The refreshing fragrance of the oil reduce headaches and irritability and to prevent drowsiness. Moreover, it has also prove an antiseptic, suitable for use on various types of skin infections, usually as a wash or compress, and is especially effective on ringworm and infected sores. 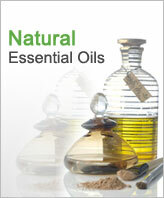 Lemongrass oil blends particularly well with basil, cedar wood, coriander, geranium, jasmine, lavender and tea tree. Lemongrass is widely appreciated world wide, as it has great benefits as a muscle and skin toner, and revitalizes the body and mind. This oil helps with infections and keeps the family pet flea and tick free and smelling nice. Moreover, these oils are also helpful as a Burners and vaporizers, can be used in blended massage oil or diluted in the bath to assist with various diseases. Further, it can also be used as Cream or lotion and constitute antiseptic properties as these oils are useful in treating athlete's foot and other fungal infections.  We have a wide range of shipping partners like DHL, Fedex, UPS, TNT, EMS. We also ship the goods by air as well as by sea as per buyer's requirement.